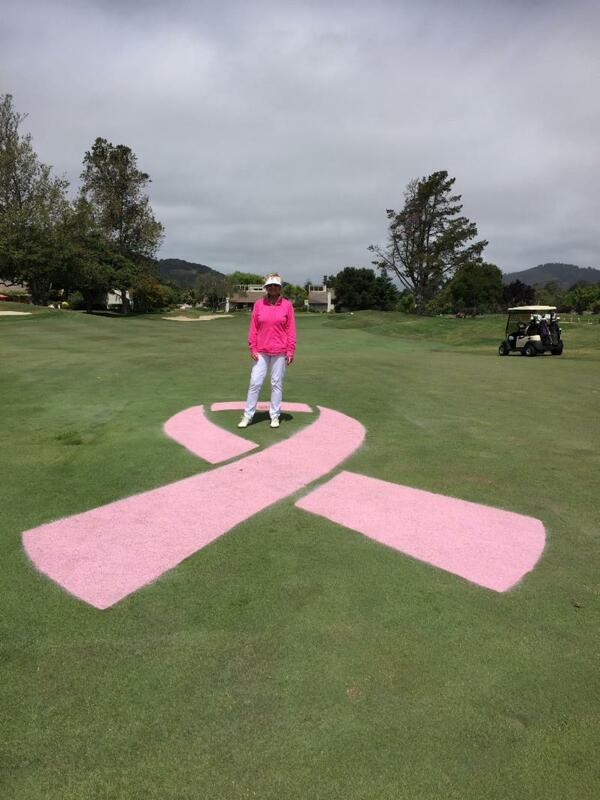 Carmel Valley Ranch Breaks Fundrasing Record with Annual Golf Tournament Benefitting BCAG! 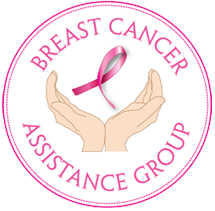 The Breast Cancer Assistance Group of Monterey County (BCAG) runs its calendar on a fiscal year ending June 30th. Every July as we start a new year we always take time to review the applications we have received over the previous twelve months to determine exactly how our donations are being utilized. This past year we are very happy to report that we awarded 77 grants, totaling $116,499, to women living in Big Sur, Carmel, Greenfield, Hollister, King City, Marina, Monterey, Pacific Grove, Paicines, Salinas, Seaside, Soledad, and Watsonville. Grants ranged from $200 to $2,750 and were awarded to women in all age groups, from 29 to 86 years old. These grants would not have been possible without the overwhelming generosity of our donors. BCAG donations are raised from community fundraisers, foundation grants, service club donations and individual donors. To every one of you who donated money, helped with a fundraiser, or spread the word about BCAG, we thank you all very much. Thank you Carmel Valley Ranch! 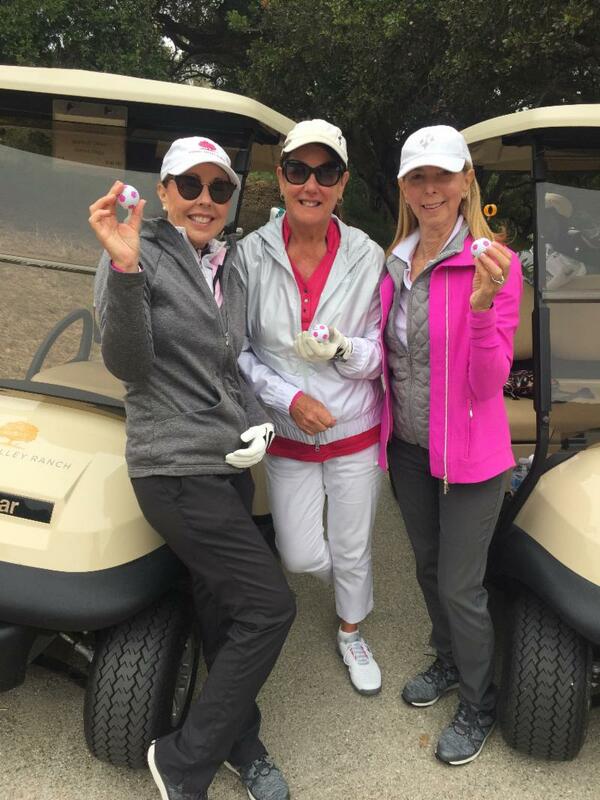 A huge thank you to Carmel Valley Ranch (CVR) Women's Golf Association and CVR Tennis Club for its fabulous 20th Annual Charity Day event! More than 110 players participated in an amazing day of golf and tennis, lunch, and an incredible silent and live auction. 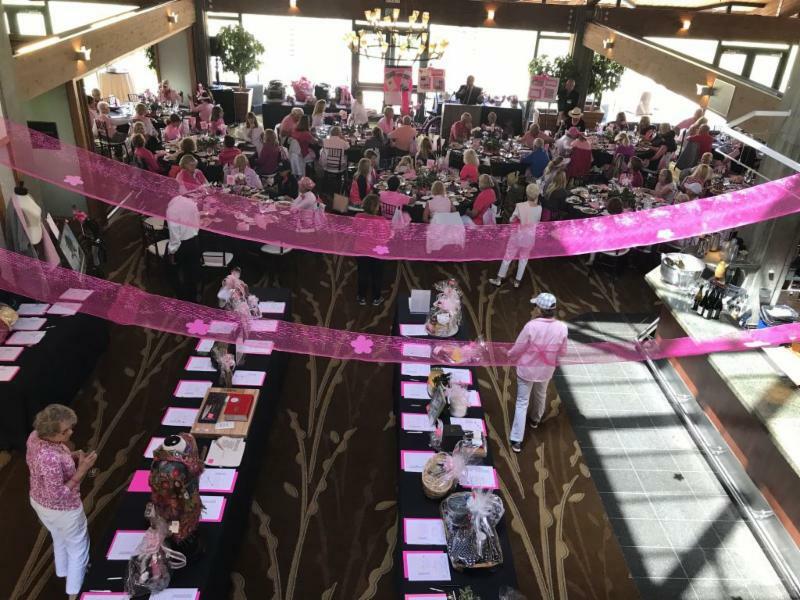 The final figures for this year are still being tabulated but thanks to the generosity of participants, local businesses, and volunteers, the day raised over $60,000 for BCAG grants! 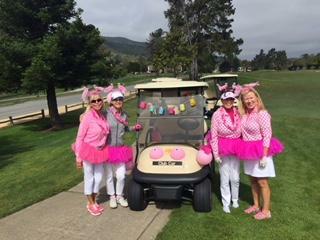 Since its inception, the annual CVR Charity Day has raised over $500,000 for women and men undergoing treatment for breast cancer in Monterey County. This is a remarkable accomplishment and BCAG is tremendously grateful to be the recipient CVR's ongoing generosity. The event is a huge undertaking for CVR and is only accomplished with a great deal of hard work and team effort. Special acknowledgment to co-chairs Kasmin Chappell and Jill Sleeper, the CVR golf professionals, management and staff, and Dennis Murphy, the MC and Auctioneer. 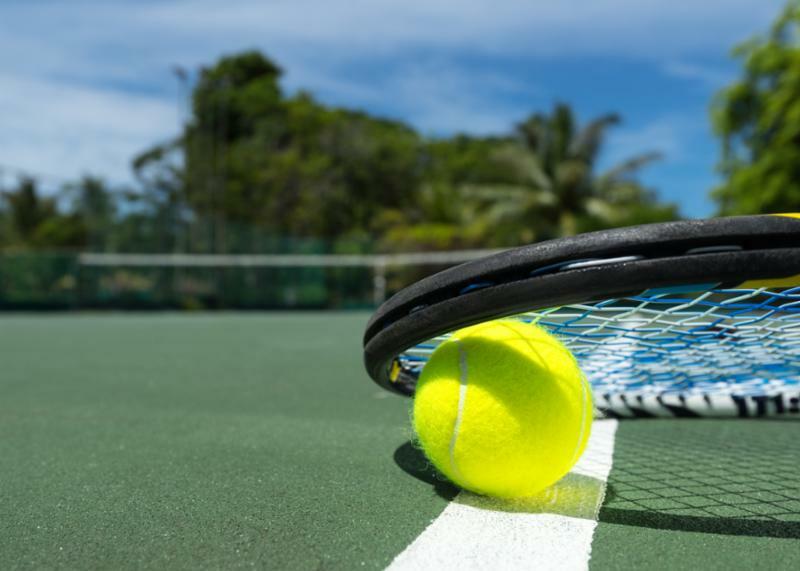 In June, BCAG was chosen to be the recipient of a $1000 donation from the Monterey Bay Ladies Tennis League at its annual Play Day tournament and luncheon. Thank you, ladies, for your generosity! Your donation will make a positive difference in the life of a local woman undergoing treatment for breast cancer. Julia is a single mother of two, living in Monterey. 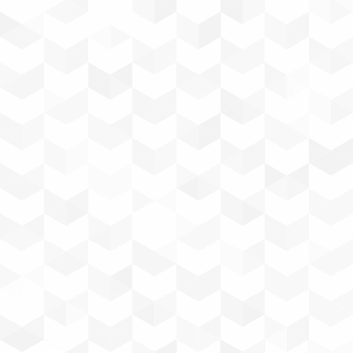 She receives no child support and had been supporting her family as an assistant manager at a local small business where she has worked for the past eight years. Earlier this year she was diagnosed with Stage III, Her2+ breast cancer and underwent both chemotherapy and a double mastectomy. She will have reconstructive surgery after her radiation is completed. ﻿Julia receives disability from her job but it is significantly less that her regular paycheck and she quickly fell behind in paying her rent and monthly bills. In addition, because of her insurance, Julia must travel outside of Monterey County for all of her cancer treatments, causing her monthly gas bill for her car to significantly increase. Julia plans to return to work as soon as possible but in the meantime asked BCAG to help with her overdue rent payment, utilities, and gas for transportation to her daily radiation treatments. Julia is extremely hard working and has a positive attitude that will help her as she completes her breast cancer treatments. BCAG was happy to be able to provide her with the financial assistance she requested. Julia has also contacted her hospital's social worker for help in planning a longer-term financial solution should she need it. 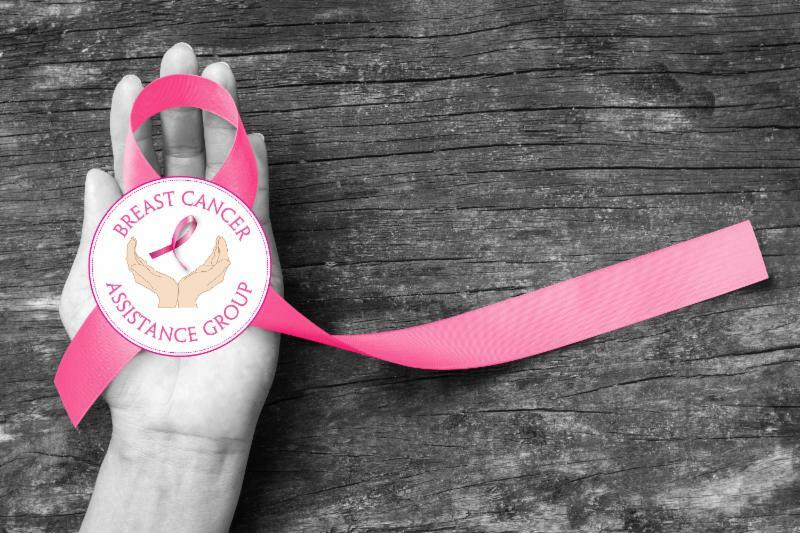 AmazonSmile is a simple and automatic way for you to support the Breast Cancer Assistance Group of Monterey County every time you shop on Amazon, at no cost to you. For more information and to register visit smile.amazon.com. Thanks to donors buying via AmazonSmile with BCAG as their charity, we have received $259.87 to date from your purchases!